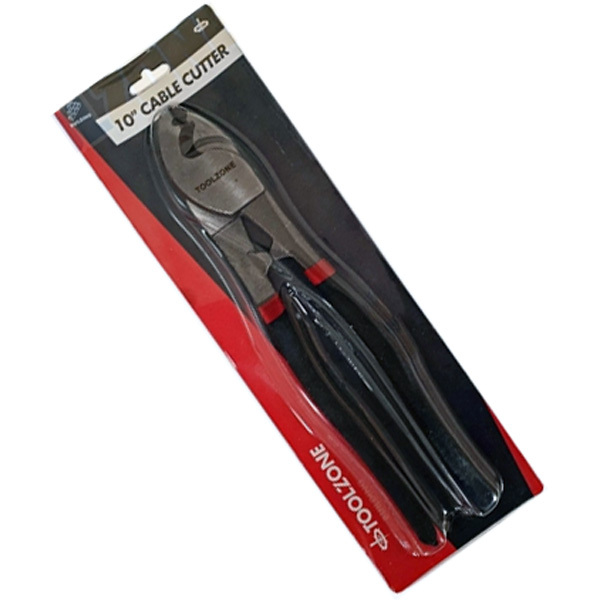 An excellent heavy duty 10'' (250mm) cable cutter from Toolzone Tools. 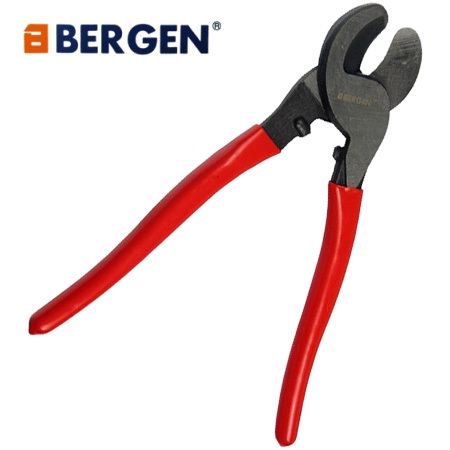 The cable cutter is complete with extra comfortable double dipped handles for prolonged use and comfort. 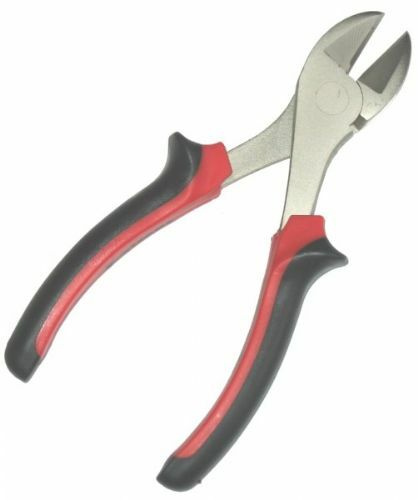 This is a robust tool for all your cable cutting needs. Superb value from Toolzone Tools.